Partners: SAP AG, Technische Universiteit Eindhoven, Università degli Studi di Milano, International University in Germany, Zaragoza Logistics Center, Distretto Tecnologico High-Tech S.c.a.r.l, European Business School, University of Mannheim. Collaborative supply chain management is the combined optimization of supply and delivery in the entire virtual organization formed by the supply chain. A view of the entire supply chain is required to make globally optimal decisions. These decisions need to be based on confidential data (costs, prices, stock levels, other inventory information and demand forecasts, …) of each organization in the supply chain, i.e. each organization needs to share its data with each other with a dedicated central decision maker. If revealed, this information can lead to a company having to shift all of its profits to its customers or suppliers. A solution is required that mitigates or removes the risks and costs of information sharing, but not at the expense of abandoning the benefits. SecureSCM will realize secure computation protocols for collaborative supply chain management. SecureSCM therefore increases the security and trust in service architectures for supply chain management. 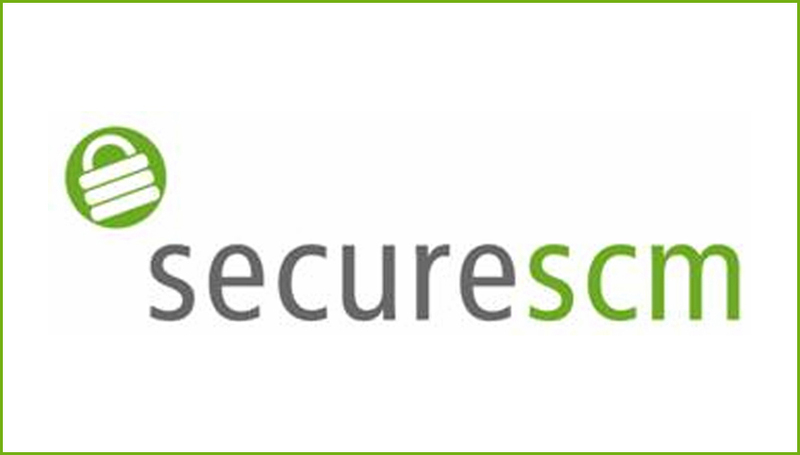 Furthermore, the software solution developed by SecureSCM provides a privacy enhancing tool for companies to use in collaborative supply chain management. Scientific recommendation reports for the use and reuse of secure computation in supply chains. Pilot case evaluation and benefits identification.